Pre-registration is now closed for this event to allow for processing. Walk-ins will still be accepted. One out of two of Americans will experience the intense attachment dynamics of stepfamily relationships at some point in their lives. This means that our caseloads are full of people whose intimate lives are powerfully impacted by the complex emotional realities of what we wishfully call “blended families.” A trauma history only compounds the challenges. Whether step issues are the presenting problem or they lie in the background, stepfamily structure creates a fundamentally different foundation upon which to build intimate relationships, and a daily life full of attachment breaks. What works is not intuitive. When things go well, stepfamilies can support thriving healthy relationships. When they go poorly, the need for expert help from a trauma-trained clinician can be intense. The field needs many more therapists with this combination of training. Whether you work with individuals, couples, or families, with adults or with children, this workshop will help you recognize five major challenges that stepfamily structure creates for all involved. You will learn best practices for meeting each of these challenges, and a 3-level framework for intervention that may be useful in all of your complicated cases: psychoeducation, building interpersonal skills, and intrapsychic work. Dr. Patricia Papernow is in her fourth decade of working with, learning about, and teaching about stepfamily relationships. She is widely recognized as one of the world's foremost experts on "blended families" and post-divorce parenting. Her second book, Surviving and Thriving in Stepfamily Relationships: What Works and What Doesn’t (Routledge, 2013) is receiving rave reviews from both clinicians and struggling stepfamily members. Patricia is in private practice in Hudson, MA, where she divides her time between clinical work, supervision, and teaching. She works primarily in the Internal Family Systems model, drawing also from her training in Gestalt therapy, attachment, trauma, couple therapy, interpersonal neurobiology, and learning disabilities. 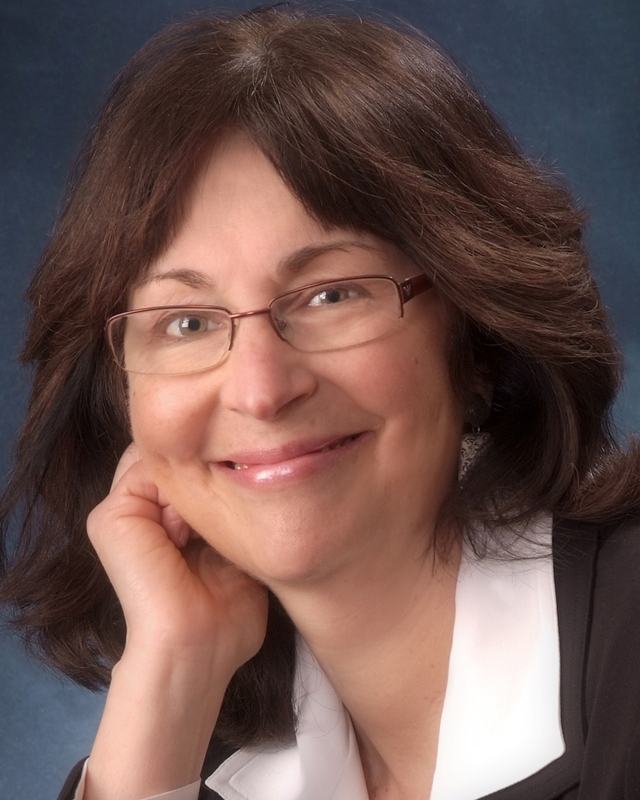 Patricia is the author of numerous articles and book chapters about clinical work with stepfamily relationships and a member of the Experts Council of the National Stepfamily Resource Center. Her 1993 book, Becoming a Stepfamily, remains one of the classics in the field. A skilled and highly engaging presenter, Patricia is passionate about helping others to navigate the intense and often overwhelming challenges of this family form.